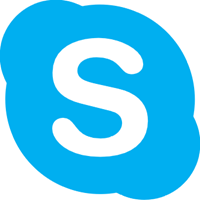 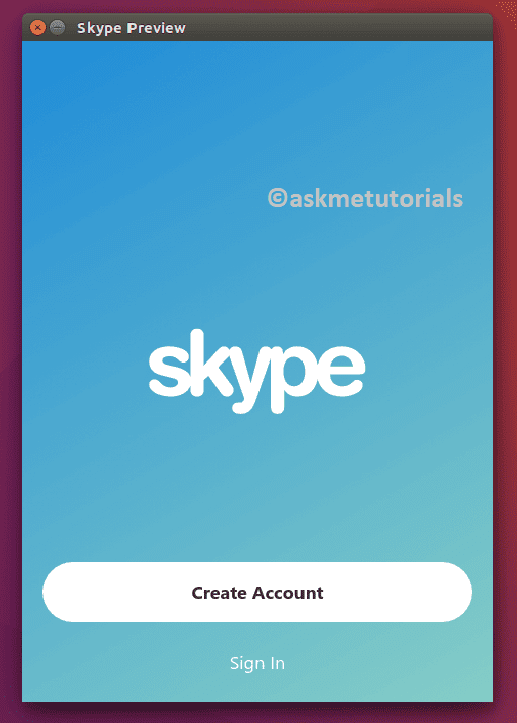 Skype a free cross-platform application that provides the user with a modern internet telephony and instant messaging and it is based on VOIP technology.It is available for Windows, MacOS and Linux Operating systems.By using this application you can make free video and message to another skype contact as free. 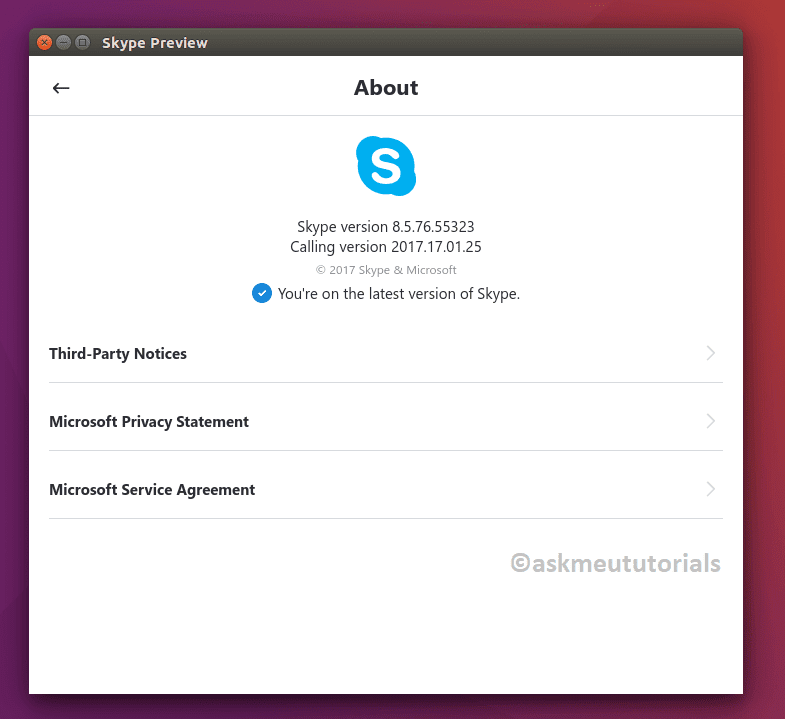 Skype recently released a new Preview version 8.5.76 to Linux operating systems after it was introduced in Windows and Mac, it is not a completely stable version but this Skype Preview delivers most of the great features of mobile experience. 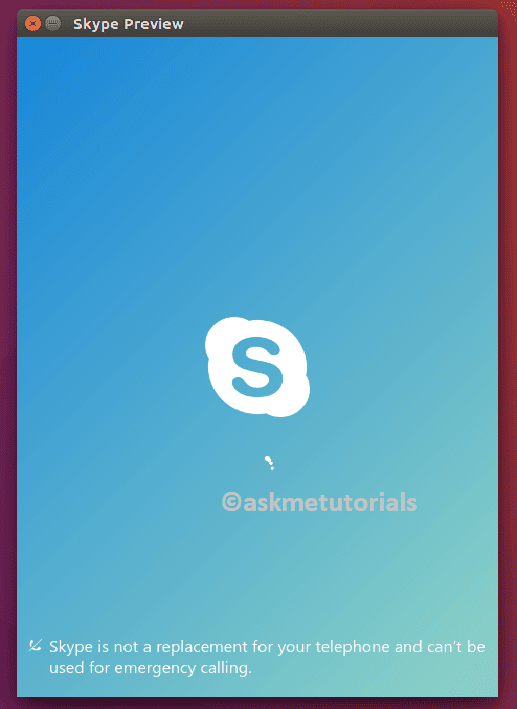 Step1: Download the rpm file from the official website and install it.